Far Niente Winery - Napa Valley Wineries - 1350 Acacia Dr. This winery was founded in 1885 and abandoned during the Prohibition of 1919. In 1979, it was restored to its original 19th century grandeur. 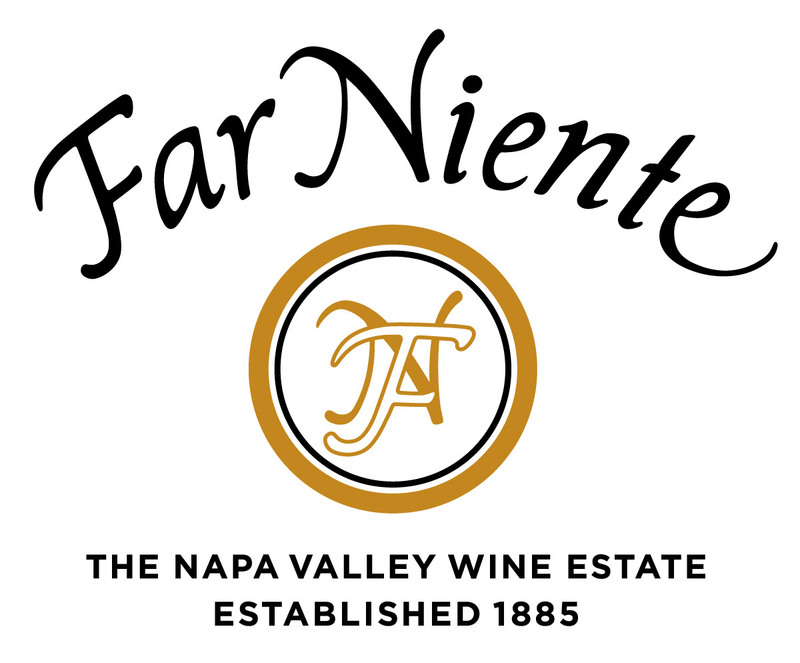 During restoration, owners Gil and Beth Nickel discovered the words “Far Niente”, which means “without a care”, carved in the stone on the front of the building. They are dedicated to winemaking in its highest form, with a focus on house style, vineyard ownership and social responsibility. This estate bottles Chardonnay and Cabernet Sauvignon wines renowned for their ability to evolve with extended age.